1. 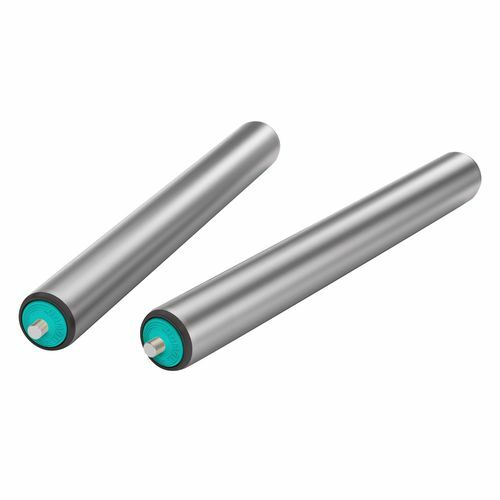 It is widely used and the most popular product in the gravity roller series. It is commonly used in carton conveying applications. 2. 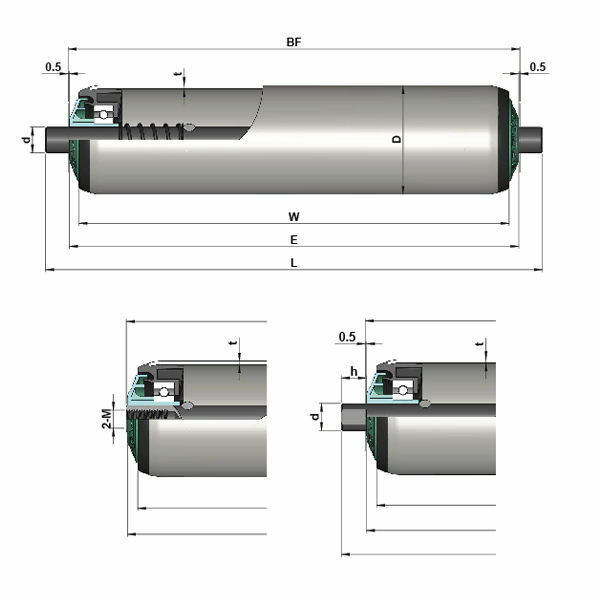 The bearing end cap consists of a precision ball bearing, a polymer housing and end cap seal. Combined they provide an attractive,smooth and quite running roller. 4. Can be configured with different bearings according to the application.Meets the requirements for light gravity chutes. 5. Suitable for the high speed applications. 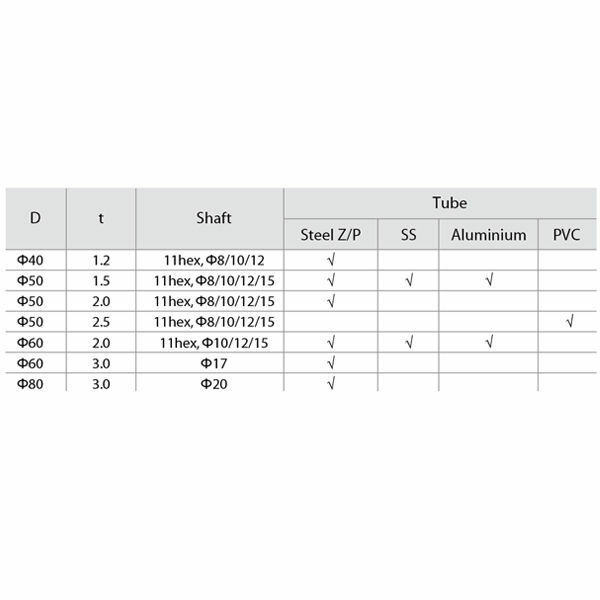 Maximum speed varies with roller length and diameter. Maximum speed up to 120m/min. 7. Temperature range: - 5℃ ~ + 40℃.